At around this time is when I normally start planning new novels for the coming year but not this time. I still have some novels that could be planned but my main focus is on editing this year. Since November was the most productive I've been in years, I have a lot stored up that needs to go through the dreadful editing stage. It will get things onto the next level. A level I've never actually been on before. After these edits, I plan on trying a critique group. That is when my novel gets to a point where I can no longer do anything to it. That is when I know it needs another set of eyes. At some point in 2015, I want be able to hand off my novel to someone or send pieces of my novel(s) to someone to get it looked over. None of my novels are to that point yet. A lot of them are messy and have plot holes. I need to clean them up and fill some plot holes before I can even consider being at that point. 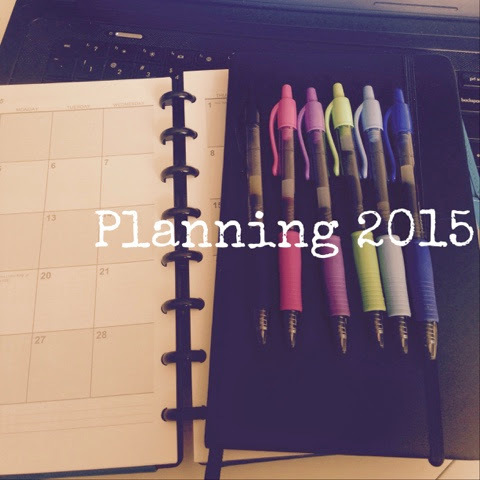 So, now I will begin the process of planning my editing filled 2015. I already have my goals for the year. Right now will just be what I have to plan for. These are my basic things that I need to do before the end of December. It seems like a small list but I have a lot edited for Call of the Piper. I have a lot to write for Firewall. There is a lot going on in December so we'll see how this goes.